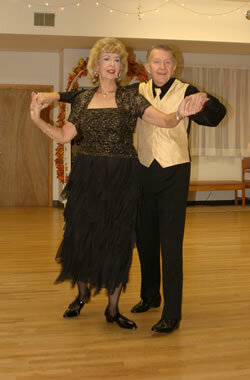 We are the Pittsburgh Regions premiere Ballroom, Social and Country/Western Dance Studio. DANCE AMERICA! opened in 1990 is located at 616 Lincoln Avenue, in nearby Bellevue. We can be easily reached in minutes from every area of the city. There is easy access from route 65 (Ohio River Blvd.) and Interstate 279. For those traveling from farther south or north, Interstate 79 brings you quickly to an access route. Group Classes are organized to accommodate students of all levels. (Beginner, Intermediate, and Advanced). Class size is limited to provide for a greater amount of personal attention. Check out our new Media and Blogspot!